Reindeer are found and herded around the whole northern Polar Circle, Mongolia and a small portion of China closest to the Mongolian border, in the North their territory is in risk due to foresting, mining and oil production. Reindeer herding is largely still an indigenous enterprise today. The Sami people are the indigenous people in the far North; their community stretches across the north of Norway, across Sweden and into Finland and Russia. Reindeer herding is essential to their survival, approximately 40% of the population relies on herding for their income. The Sami have always used as much of the reindeer as possible: milk, hides, meat, horn, bone and hooves are all used, very little of the animal is left for waste. The company we buy the rugs from was established in 1929 and is located in the far north of Sweden, above the Artic Circle in Sattajärvi located in the Swedish province of Norrbotten. The company continues to be a family business today; they produce everything by hand in their workshop. Simple pullover shirt is warm on crisp days. Has single button and leather loop at neck. Loose cut to wear over other clothes. We are pleased to offer these excellent wool felt hats from Franz Bittner, Austria's most prestigious hatmaker. 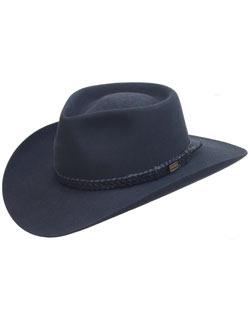 Bittner hats have been the choice of sportsmen and gentry in the Alps region since 1862. Constructed of a robust premium 100% wool (90 gram) felt with a subtle variegated texture, this is a rugged and water-repellent hat for serious outdoor and travel wear, far outlasting other wool felt hats. Precision streamlined tailoring, conservative dimensions, and understated styling make this a versatile hat well suited to both dress and casual wear. The hat is firm-bodied enough to hold its crisp lines, yet flexible enough that it can be repeatedly crushed without ill effects. The Overlander from Akubra's Heritage Collection, has the style and flair of the Australian outback, with a pinched telescope crown and rolled brim with front and back down. The hand braided leather band is done in six strands, with end fringe and braided keepers. The fully lined crown is about 4 inches high, raw-edge brim 3-1/4 inches wide. The leather sweatband offers great comfort. 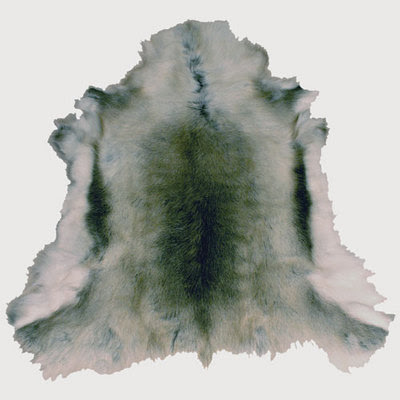 Premium quality pure fur felt. Reeded roan leather sweatband. Made in Australia. 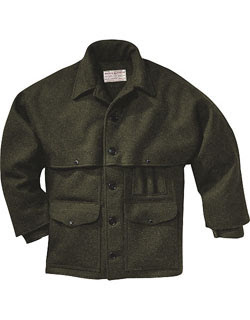 The extra long Double Mackinaw Cruiser is 1-1/2 inches longer in the sleeve and body lengths. 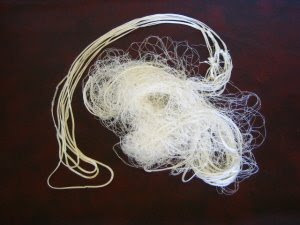 The material is Mackinaw wool. A one-piece cape provides a second layer over shoulders and arms. The back, below the cape, is double thickness, providing extra warmth and forming a large pocket with entries on either side. 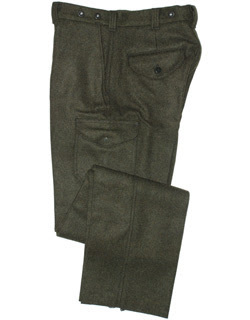 There are four cargo pockets and a pencil pocket on the front, and handwarmer pockets behind the bottom cargo pockets. This midweight boot sock from Filson is designed to give the long-lasting comfort provided by the best of wool. The sock is reinforced with nylon against wear. 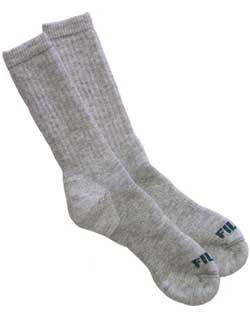 The inside surface of the sock is knitted from a pure merino worsted wool yarn in a terry knit to provide a smooth durable finish which is kind to the skin. The top is welted to help the sock stay up. This is the new Mora of Sweden drawknife with 4.5" Carbon Blade. This is a very handy sized drawknife for your carving needs. Made in Sweden. Zebra Looop Handle Pot 14 Centimeters. High Quality Marine Grade Stainless Steel. Notch in handle to hang the pot over your fire. Includes insert pan. This lightweight compact shelter can be ptiched in many ways to meet your shelter needs. 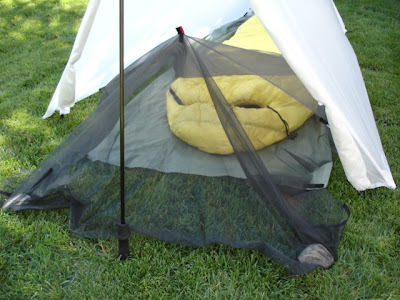 The Gossamer Gear Bug Canopy was designed to provide effective protection from flying bugs and to a lesser degree crawling bugs with a minimum weight penalty. At 3 oz, the Bug Canopy can be easily added to your Spinnshelter™ and will form a small enclosure from the middle of your sleeping bag up over your head and out towards the front door. The design is simple but effective; you will attach the Bug Canopy to five attachment points already sewn into your Spinnshelter™ which will create a canopy over your head and will keep pesky bugs at bay so you can eat, read or sleep in peace. 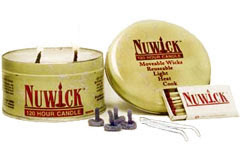 A Nuwick Candle, or any other long burning survival candle, because of its versatility, should be a basic item in any survival kit. The Nuwick 120 hour candle is a perfect source of long term heat for personal warmth or cooking. The completely nontoxic Nuwick 120 Hour Candle contains no lead and gets its long endurance and heating capacity from its patented movable Nuwick wick system. With the Nuwick 120 long burning survival candle, you can boil an egg in 14 minutes and fry an egg in 5. Light only the wicks on the Nuwick Candle needed to accomplish the job. Nuwick candles have become the measuring stick for survival candles and can be found providing life saving warmth world wide. 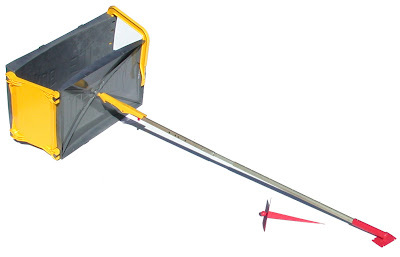 The Gill Net is the perfect complement to the Emergency Fishing Kit. 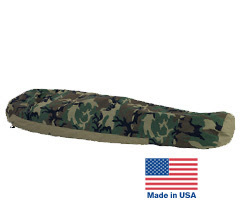 This large (12' x 4') survival fishing net is ideal for stretching across a creek or stream. Simply improvise weights for the bottom and floats or tie-offs on top to use. 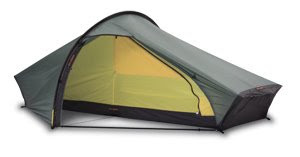 A spacious, ultralight, solo tent with true all season function.